For just $25 you can sponsor a local family in need’s Thanksgiving turkey and attend Mulino’s Inaugural Turkey Ball! The Mulino team wanted to find a way to help provide turkeys to those families who may not be able to purchase one for their Thanksgiving meal. Our goal is to provide 500 turkeys to our distribution partners, but we need your help! We have teamed up with Catholic Parish Outreach, Inter-Faith Food Shuttle, Urban Ministries of Wake County, and The Salvation Army of Wake County to help identify those families in need and to distribute the turkeys. With your ticket purchase of just $25, you will not only be providing a turkey to someone who may not normally have one for the holiday, but you will also receive one admission ticket to our Turkey Ball on Thursday, November 8, 2018, from 6 until 9 p.m. 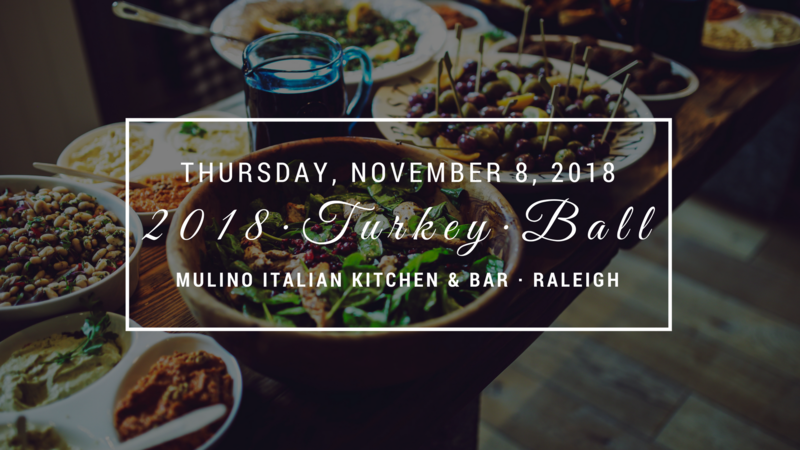 The Turkey Ball will be held at Mulino Italian Kitchen and Bar and will feature a generous buffet of Italian favorites and a drink ticket. You can purchase/ sponsor as many families as you would like and for each additional ticket purchase, you will receive another drink ticket. Ready to join us for the event and help someone in need? 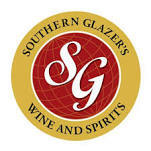 Visit our partner site, RaleighFoodandWine.com, to sponsor a family today and receive tickets to the Turkey Ball!